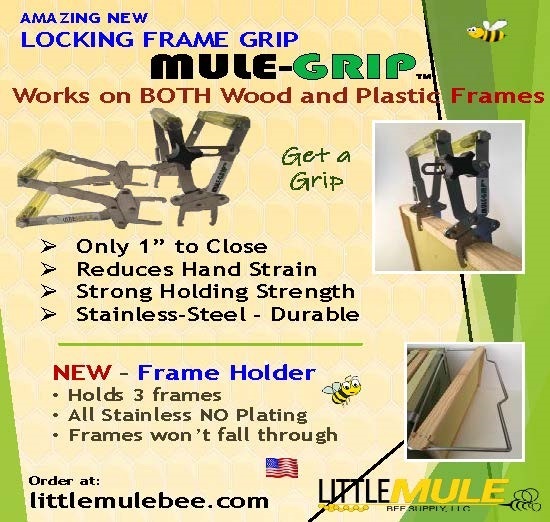 In September, 1976 I drove from Columbus, Ohio to Lehigh Acres, Florida as a step toward moving the Dadant and Sons, Inc., bee breeding program, producers of the Starline and Midnite Hybrid bees, from Hamilton Illinois to Labelle in south Florida. As part of that program we had the objective of having a dozen insemination stations that would facilitate the mass production of hybrid queens using insemination devices. 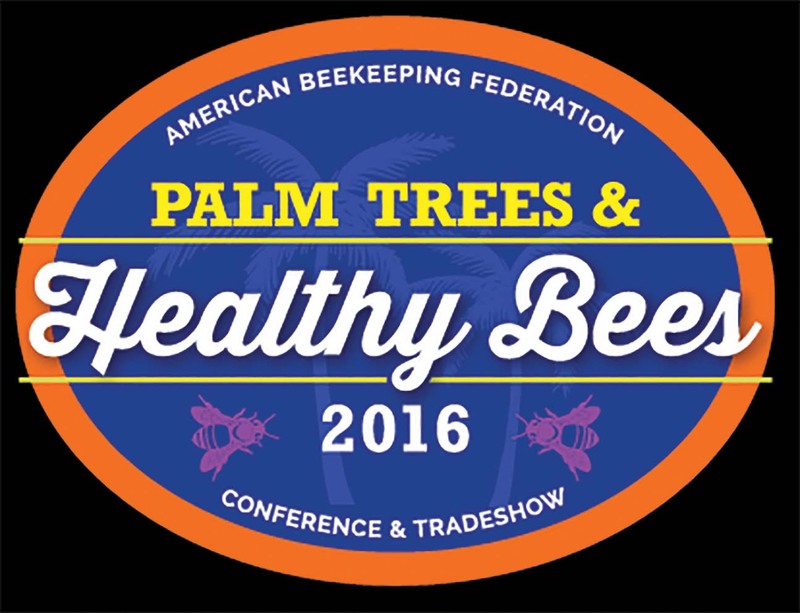 Once the program was up and going (but never at the level we hoped) we drew in the attention of beekeepers from all over the world. We had visitors from all over the United States, Europe, South America and even Australia. I wish we had kept a guest book for all the visitors, but never expected to be such a traveling beekeeper destination. 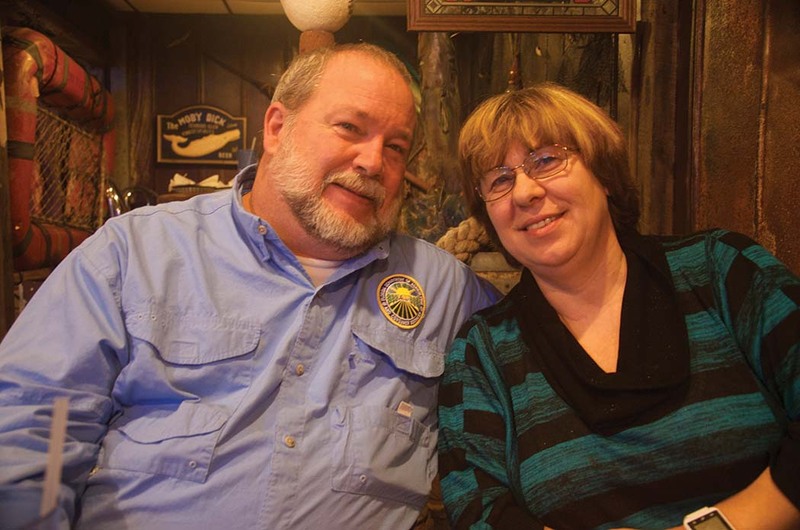 Two of those visitors were from Umatilla, FL, then a sleepy community north of Orlando, known as a center of beekeeping for both Florida and northern beekeepers. One of the visitors was Buck Collins, a schoolteacher who ran about 500 colonies. He brought with him a young man of 14 who owned and managed 100 colonies of bees at that time. His name was David Westervelt. Westervelt was born 11/11/62 in Orlando. His great grandfather brought bees from Georgia to Florida, and David started studying bees when he was six and he bought his first two hives when he was 10. He rapidly expanded his colony numbers, and by the time he left for the Army, he had 125 colonies. His father took over management of the bees and, stationed in Germany, David used his time off from the Army to visit local beekeepers. He was impressed with the level of professionalism among the beekeepers there. 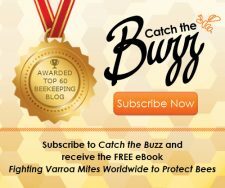 While the colonies were just starting to get Varroa mites, the beekeepers were well educated and making a solid fight against the parasite. Many of the beekeepers he visited liked to play with their bees. They managed bees in small sheds and on trailers. Many were well educated and were treated with great respect. Even the 10-colony hobby beekeeper had an excellent knowledge of bee biology and colony management. It amazed David that the many hobby beekeepers had extracting houses that were food-grade facilities. As a small producer, they had an exceptional facilities designed to maintain a wholesome product. 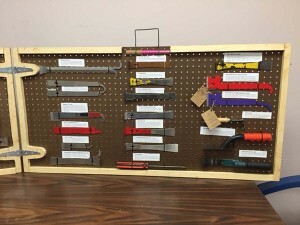 The beekeeping supply house had everything from homeopathic medicines to the newest gadgets. They had aromatherapy products, propolis products and even explanations of homeopathic uses of honey. And gadgets, these beekeepers had possibly every little gadget known for use in beekeeping. Colleges run by Dr. Jamie Ellis, and Ursula works to make sure the snacks and lunches are ready for the large number of participants. During his first tour to Germany, David met Ursula and they were married. 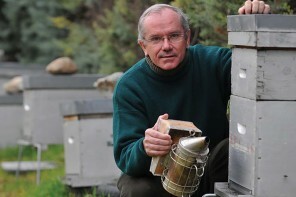 Of note to those who are interested in beekeeping trivia, Ursula is from the same hometown as Professor Al Deitz, the retired bee research scientist from the University of Georgia, Athens. When David got out of army he worked nine months hunting for a job. Then started working for the state of Florida as a part-time seasonal worker. Then he was hired by Florida State Apiary Inspector Laurence Cutts. 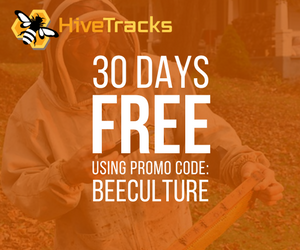 During his first year on the job beekeepers experienced a product failure with the Amatraz Mitacure strips. Cutts was trying to figure out what was causing the failure. So about 1994-95 Cutts put Westervelt on the project to assist with research on the product. 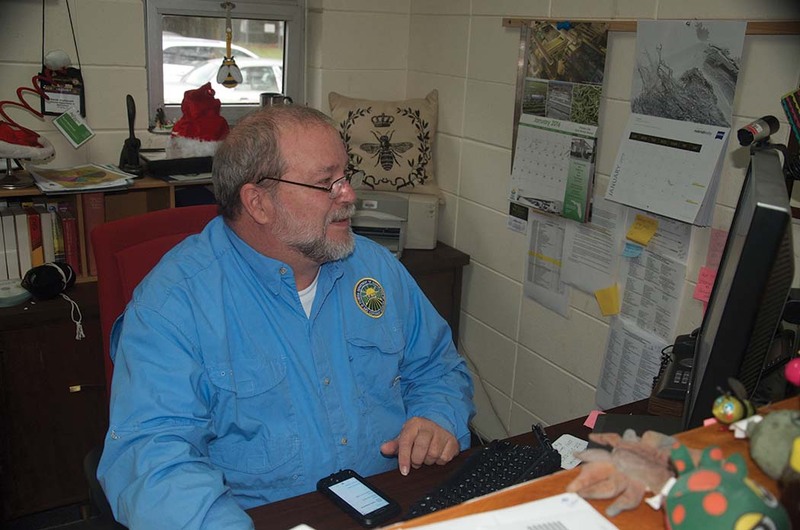 After working about two years on the product, the Florida Agricultural commissioner assigned Westervelt to a position in Career Service, which then turned into a position as an environmental specialist that allowed Westervelt to work on any one of a number of issues. That was about 18 years ago. They determined that the failure with the Amatraz product was due to a breakdown metabolite that was deadly to young honey bees. During that time they were testing a new mite treatment that included Checkmite (coumophos). In 14 months we were able to push that product’s registration through. 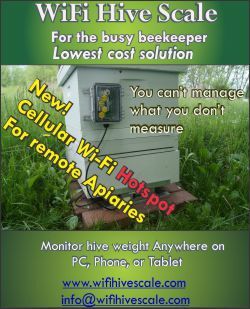 By 2000 to 2002 the focus was on the newly discovered varroa resistance to Apistan and the discovery of the small hive beetles. These discoveries were quickly followed by the discovery of resistance of the American foulbrood spores to terramycin (oxytetracycline). David also worked on the miticide Apigard (Thymol) but it took almost six years to get the material approved. It turned out that it was a lot easier to get registration with a harder chemical compound than one with a softer biological footprint. 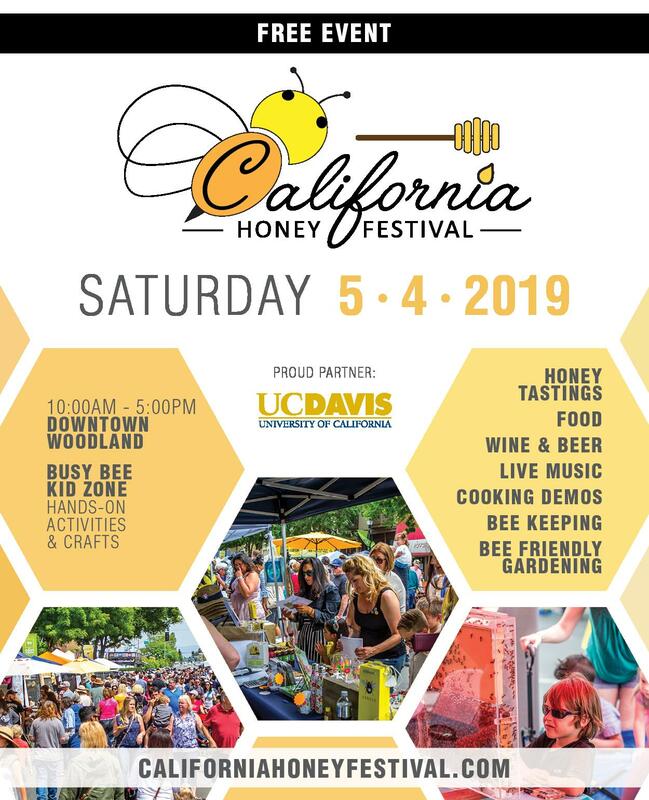 Then David found himself in a California beeyard with over 40,000 colonies, or what was left of them. He looked at two cows on the hill and called them Happy Cows, while when he looked at the bees he called them Unhappy Bees. The Media hit. Getting up at all hours to meet film crews, being interviewed by Katy Couric for Network TV. To this day David feels that CCD is caused by Viruses, Nosema and Nutrition (and other pests). The Nosema harpoons the midgut of the bees and provides access for virus entry and injury. The fungicides, pesticides and herbicides were small pieces, but do have a direct linkage. Department keeps David busy – his cell phone never stopped until he turned it off get other work done! Then Gerry Hayes left Florida. About a year before Gerry left, a supervisor had retired and David took that position. He went from being an environmental specialist to being an apiary inspector. When Gerry left, he was put in as an interim assistant chief Apiary Inspector. Five months later, May 2011, he was put in that position full time. 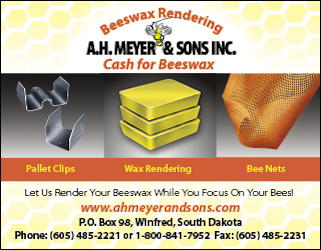 Working with the state’s beekeepers, they were able to get the statute changed for backyard beekeepers so it is now legal to keep bees in non-agriculture areas, such as backyards. 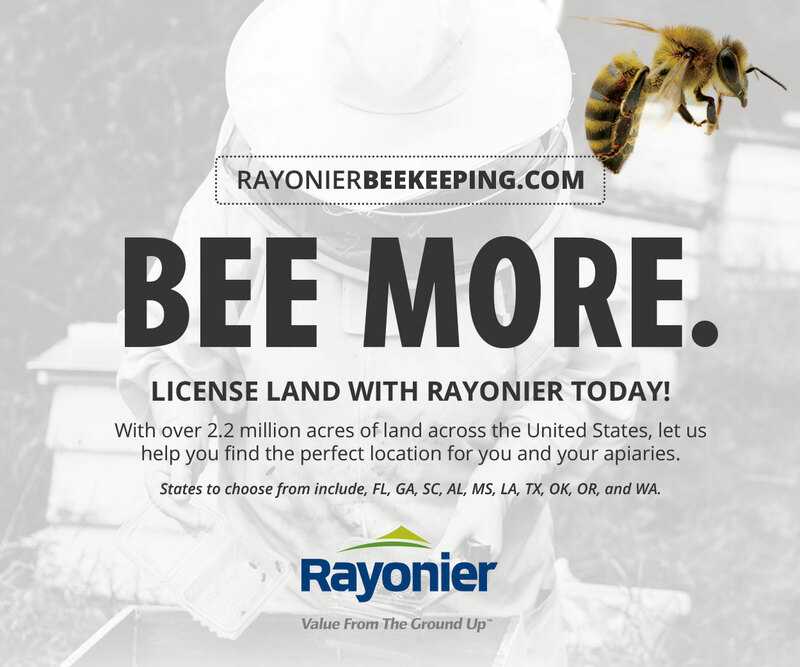 Riding the boom in the number of new beekeepers after the media publicity about CCD, the number of registered beekeepers in Florida has increased from 1200 to 4000 beekeepers, an amazing growth. Colony numbers boomed too, growing from 240,000 to 500,000 registered colonies. Registration is required in Florida, starting at $10 and reaching a maximum of $100 for an entire operation. 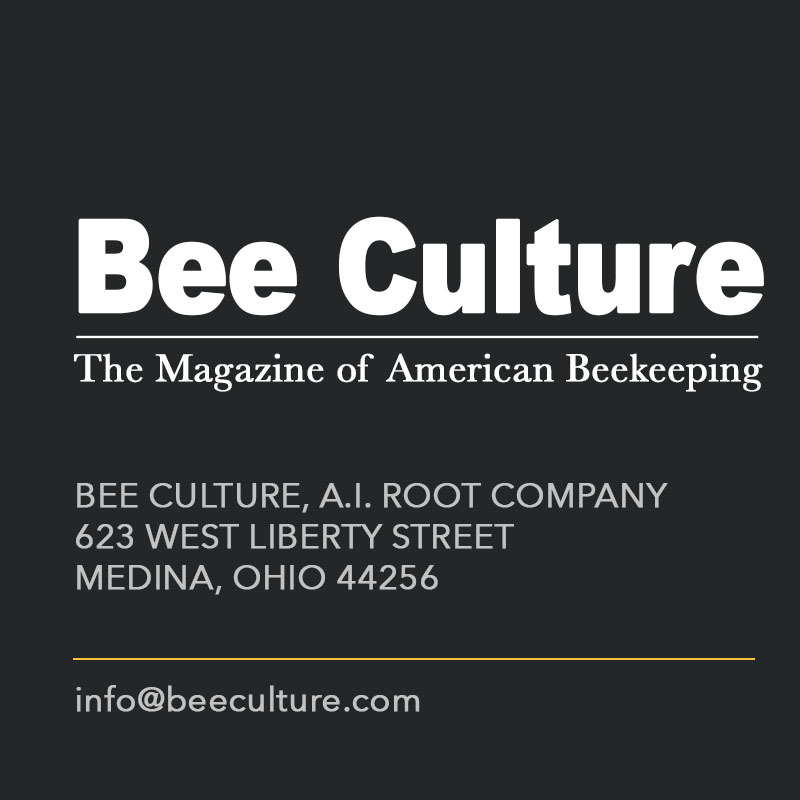 Beekeeper/bee colony growth has been observed at all levels of beekeeping, from commercial, sideliner to backyard beekeepers, something he calls niche pollinators. The number of bee clubs exploded too, growing from having six local clubs to 45 local clubs, maybe 50. 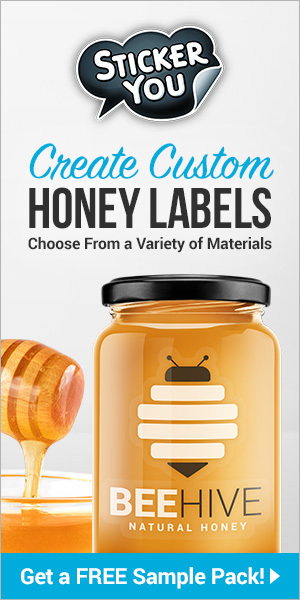 There are two Florida groups: Florida State Beekeepers Association (www.floridabeekeepers.org) and the Florida Backyard Beekeepers (www.floridabackyardbeekeeper.com). Both have 600 to 1000 members each. 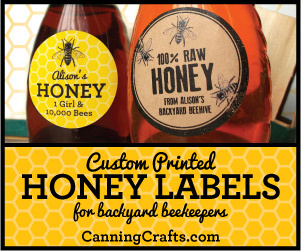 Folks in southern Florida understood the value of having a group of backyard beekeepers while not trying to minimize the commercial group. David is a big man, like me. He literally held my head up when I collapsed at the Caribbean Bee College last year in a fainting episode, an event hopefully to be avoided in the future by a pacemaker I had installed a few months later. He knew what to do because he has had a series of heart issues. So he is concerned about his weight, his heart and staying alive. He is no longer the tall, skinny kid I met in Labelle, Florida during the 1970s. 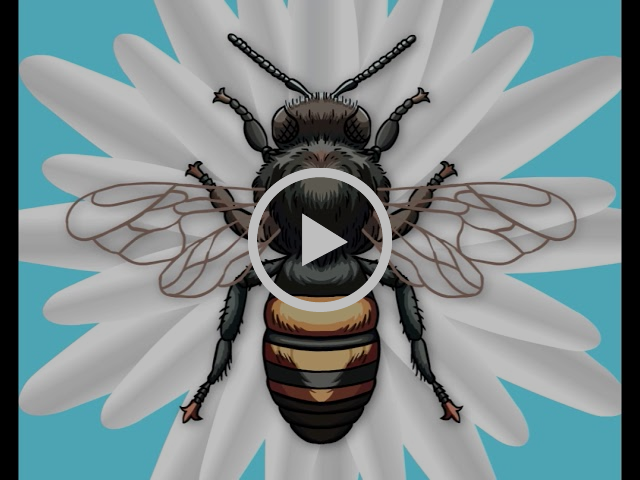 When David was in the Ninth grade, he was asked what he wanted to be in five years – he was already a beekeeper – so he said he wanted to be a bee inspector by the time he was 30. He did that. Then he wanted to be the head bee inspector by the time he retired. He has accomplished this too. David is sure that by using single drone insemination and selection of a queen’s lineage, bee breeders will be able to accomplish a great deal of selection to reduce disease and mite susceptability. He sees the use of genetic manipulation to help control mites. 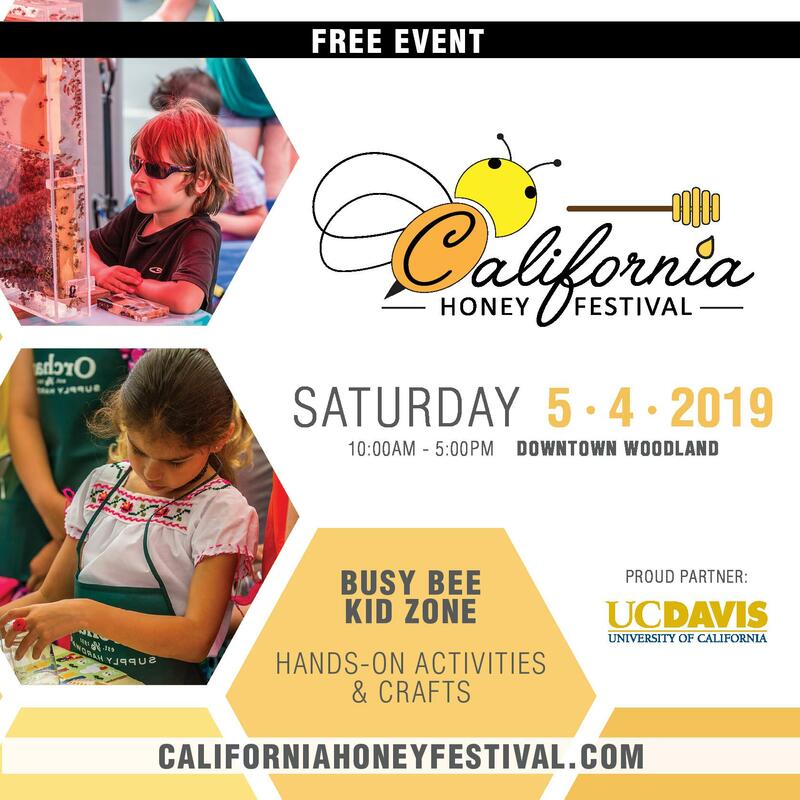 “The most important thing we can do is educate the young kids, do the fairs and public exhibits” (In the past I have visited with David while demonstrating aspects of bees and honey at Disney World’s Epcot.). “You never know what that kid will do in the future,” David said. “It as the heyday of beekeeping,” he said. “Once a year we had to treat for American foulbrood and that was about it. We would make up new colonies, after palmetto, to make new splits. We set them around the forest around here in north central Florida and let them plug down. In December we would work to get them ready for orange blossom. We would make a good crop. Out of one hundred hives we would only lose one or two. We never bought queens – we would make 28-day splits (making sure there were eggs). If they did not have a queen, we put them back on other hives. We ran singles and kept the queen under a queen excluder. We never took the Summer honey (scrub palmetto (sable), palm honey, asters, Spanish needle, goldenrod, smartweed, yellow primrose willows). At that time we did not go to Brazilian pepper or melaleuca. David expanded on the floral sources for Florida beekeepers, saying “We usually see some pollen around 7 December from maple, but not in large amounts until equinox. “Now in Florida there are 13 major nectar crops: orange, gallberry, palmetto, mangrove, Brazilian pepper, titi, tupelo, tallow, kudzu, maleleuca, sea grape and fall bloom from goldenrod and smartweed. If your hives are around a housing area, you will make crop of honey from the first of Spring to first frost. Probably annuals and woody ornamentals (Indian hawthorn, holly’s, palms palmettos),” David said. 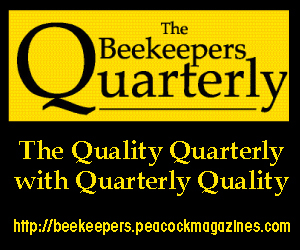 Dr. Connor gets a few weeks off in April and May but will pick up activity in June with visits to the CT Beekeeper’s Association 125th anniversary meeting, a meeting with the Eastern CT Beekeepers, a field day with the PA Mann Lake branch, and as speaker at the Virginia State Beekeepers Association.